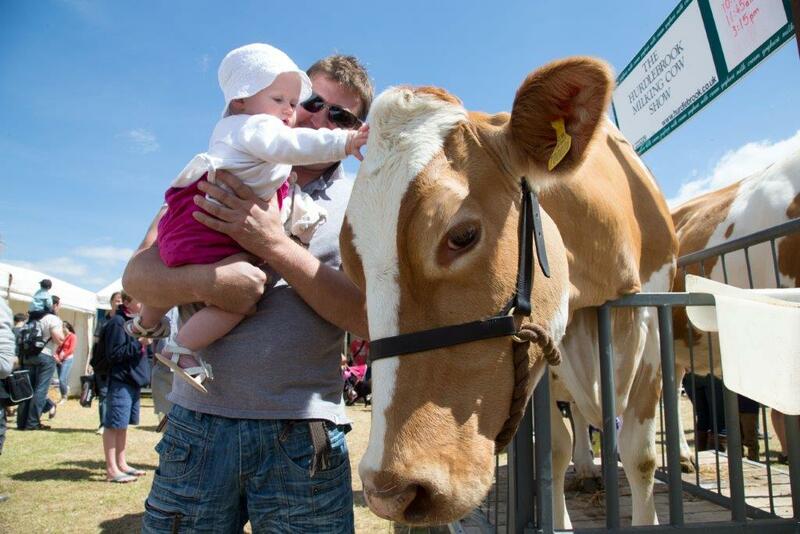 From livestock showing to sampling the finest food in the South West, visitors to this year’s Royal Bath & West – both young and old – will be able to enjoy more than ever before. Livestock is at the heart of all agricultural shows, and this year’s Royal Bath & West Show will see over 4,500 animals take to the show rings. A trip to Somerset would not be complete without cider and it’s not in short supply at the Royal Bath & West Show. This year’s event will once again host the British Cider Championships and is set to showcase even more talent, with over 500 entries. Alongside this, the show will be adding a new dimension to its Orchards and Cider Exhibition with the launch of the International Cider competition. Classes are set to include traditional cider, New World cider and Spanish-style cider, and will bring cider-makers from across the globe together – including a group from the United States. For cheese lovers, the show will play host to the British Cheese Awards, with some of the finest cheese-makers in the country showcasing their products in the hope of claiming the coveted Supreme Champion award. As well as the chance to view over 900 cheeses, there will also be an opportunity to taste and purchase the produce in the nearby British Cheese Marquee. There’s also something for the younger generation, with the Farming for the Family area giving even the smallest hands a chance to get up close and personal with livestock and farming techniques. Visitors will get the opportunity to try their hand at cooking fresh farm produce in the new kitchen area as well as watching a live milking demo with Rosie Sage and the Hurdlebrook herd. The four-day show will bring a festival feel to the site with street food sourced from top producers in the South West, as well as live music, bars and camping facilities – giving visitors the ultimate summer experience. In the main ring the ever-popular Dancing Diggers, from the Diggerland JCB Stunt Team, will feature exclusively at this year’s event. The Royal Bath & West Show will be held on 31 May – 3 June. Tickets are available from the website: bathandwest.com or by calling 0844 776 6777.